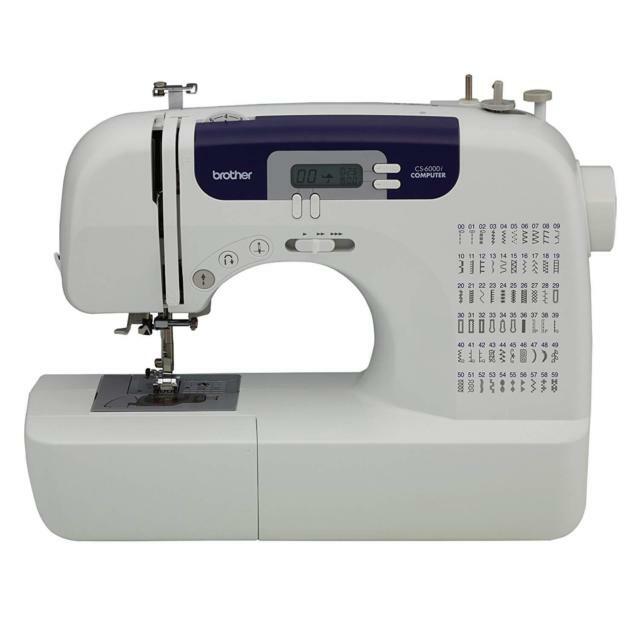 Learn the basics of using a Brother CS6000i sewing machine. Learn how to thread the needle, and sew a straight stitch. If time allows makers can work on a sample project to practice sewing skills.